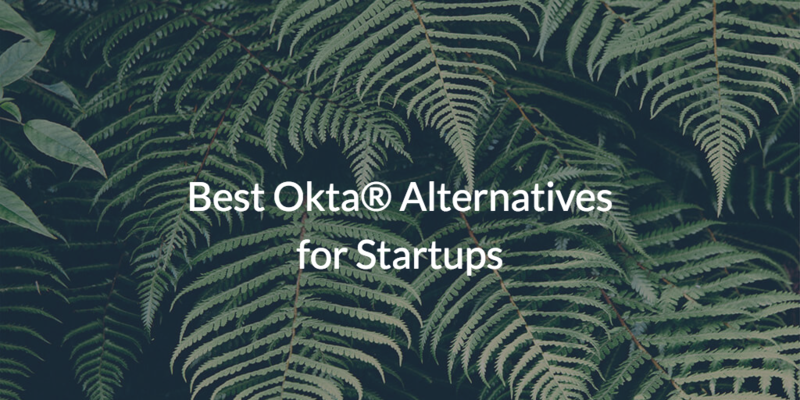 What Are the Best Okta® Alternatives for Startups? Home » Blog » What Are the Best Okta® Alternatives for Startups? As more startups emerge and begin taking their identity security seriously, IT admins working for these organizations are searching for smart, cost-effective ways to control access to their IT resources. Finding and employing highly scalable, robust IT solutions is vital for their rapid growth, and can help save time and critical resources down the road. With Okta® continuing to raise its prices, many of these IT admins are wondering what the best Okta alternatives are for startups. It’s clear that startups have different needs when it comes to identity and access management. Often, these organizations have a little bit of everything in their environment, but they don’t need enterprise-class solutions for each category. 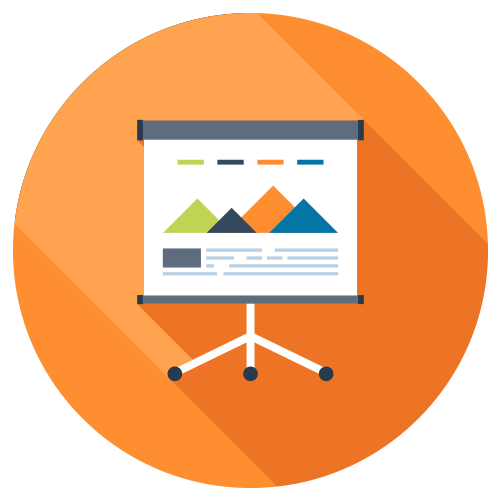 Furthermore, devoting valuable resources towards enterprise-level solutions for every up-and-coming aspect of their growing organization would certainly be overkill, especially when these resources could be directly reinvested instead in growing their business. In these types of situations, multi-purpose solutions have been shown to go a long way as long as they are competent and flexible in what they do. Okay, back to Okta for a moment—Okta is known as an enterprise-class web application single-sign-on (SSO) platform. Essentially, with first generation Identity-as-a-Service (IDaaS as it is called), IT admins can connect their users to their SaaS applications. As you can imagine, this works well if your needs are based exclusively in web applications. Most startups, however, are interested in connecting their users to much more than just web applications: systems (Windows®, Mac®, Linux®), cloud and on-prem servers (e.g. AWS®), G Suite™ or Office 365™, web and legacy applications via SAML and LDAP, cloud and on-prem file servers (e.g. NAS appliances, Samba), and wired and WiFi networks through RADIUS. In order to fully accommodate the rapid, multi-directional growth that often occurs with these types of up-and-coming organizations, startups are seeking out a more versatile approach. 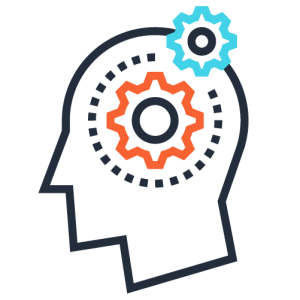 As you can probably tell, the challenge with this approach is that web app SSO solutions only cover a narrow portion of this problem, and that’s why IT admins are looking around for the best Okta alternatives for startups. Flexibility, scalability, agility, efficiency—these are some of the needs driving IT admins to search for effective solutions to support startups. The good news is that there is a cloud identity management platform that connects users to their IT resources, including systems, apps, files, and network, regardless of platform, protocol, provider, and location. For startups needing scalable control over their rapid onboarding potential and access to disparate resources, JumpCloud® Directory-as-a-Service® enables secure identity management, as well as directory-level sync and/or SSO capabilities. By providing vendor-agnostic, platform-independent, cloud-based directory services, budding organizations can grow uninhibited by their IT infrastructure. Furthermore, JumpCloud Directory-as-a-Service is endpoint-centric, integrating security and ease-of-use in the same, adaptive platform. If you’re interested in hearing more about the best Okta alternatives for startups, just send us a message. One of our product experts will be happy to answer any questions you might have. Or, if you want to see JumpCloud’s Directory-as-a-Service platform in action for yourself, you can sign up for free and start exploring the features today. The first 10 users registered are on the house, forever.